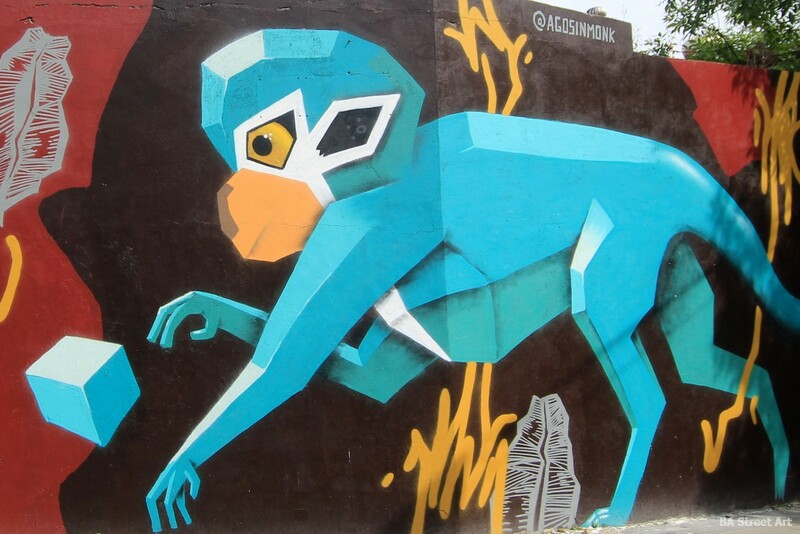 Argentine street artist Monk has painted a new mural featuring a monkey in Parque Chas, Buenos Aires. Photos by Buenos Aires Street Art. 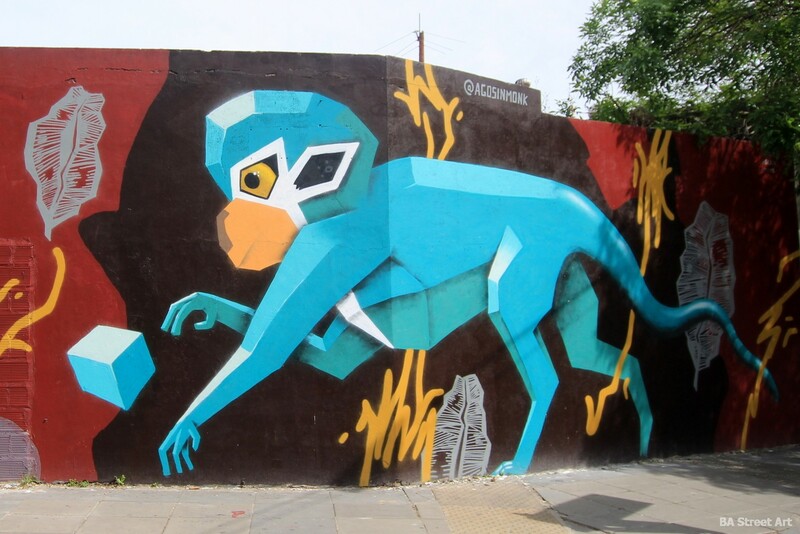 You can check out the mural on the corner of Av Combatientes de Las Malvinas and Llerena. 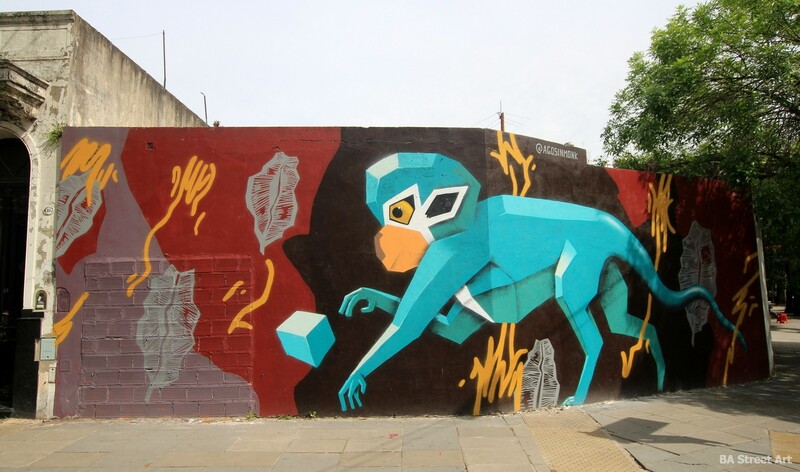 This entry was posted by admin in News and tagged Andre Agosin street artist, Monk mural Buenos Aires, monkey mural Buenos Aires, monkey street art, Parque Chas mural, Parque Chas street art.